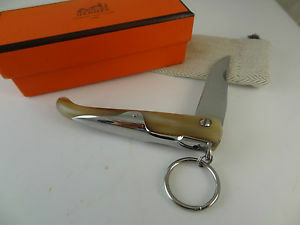 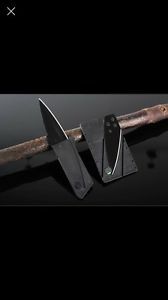 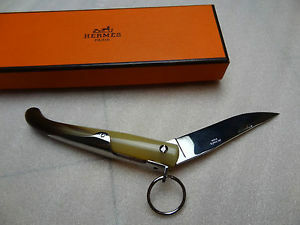 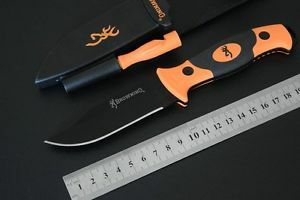 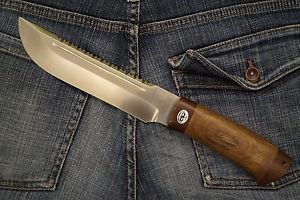 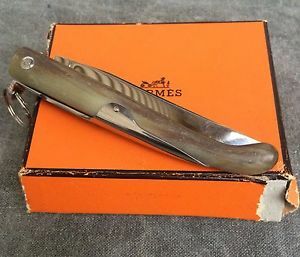 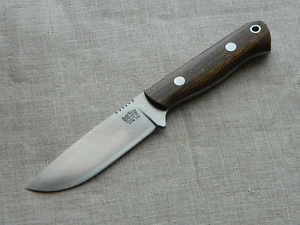 AS Harding Bushcraft knife bushtool. 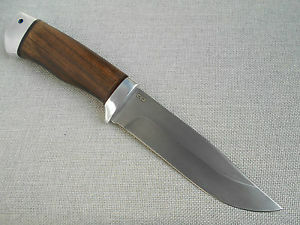 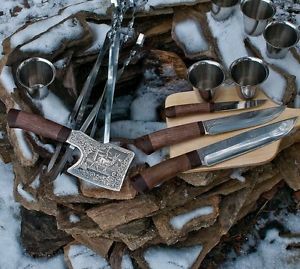 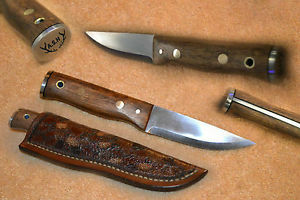 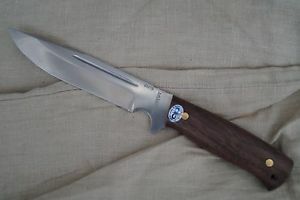 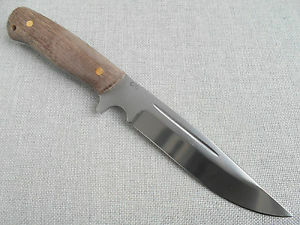 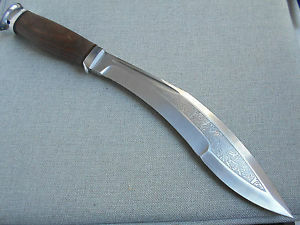 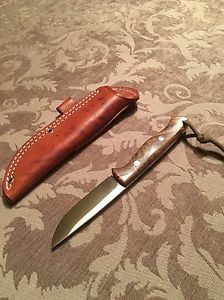 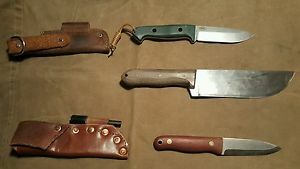 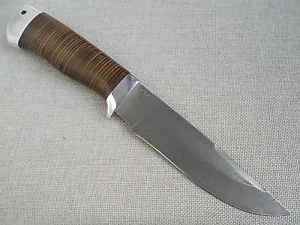 AS Harding Bushcraft knife, Hand made. 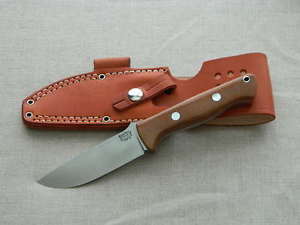 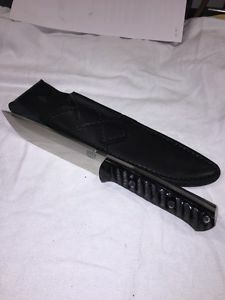 Bark River Bravo 1 Fixed Blade Knife! 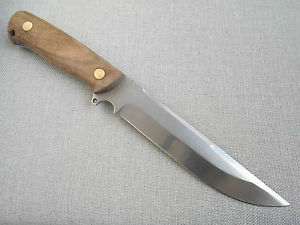 Natural Canvas Micarta & CPM 3V Steel! 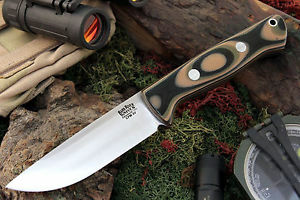 Bark River Bravo 1 LT Fixed Blade Knife! 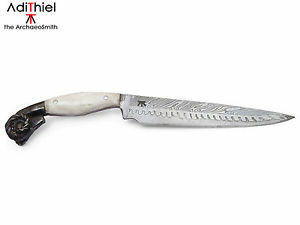 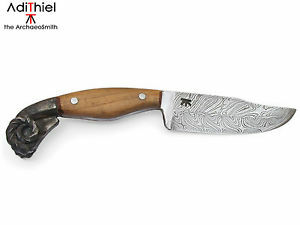 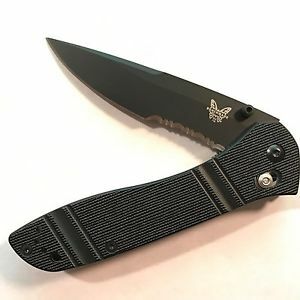 Thinner w/ CPM 3V Steel & Milspec G-10! 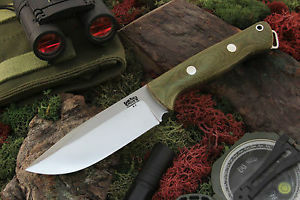 Bark River Bravo 1 LT Green Fixed Blade Knife! 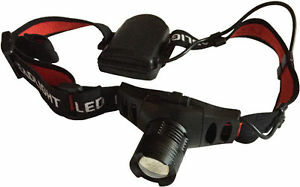 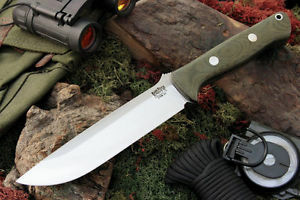 Thinner Bravo 1 w/ CPM 3V Steel! 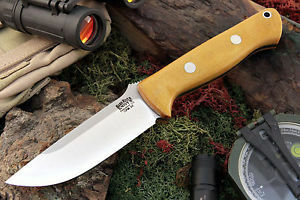 Bark River Bravo 1 LT Natural Fixed Blade Knife! 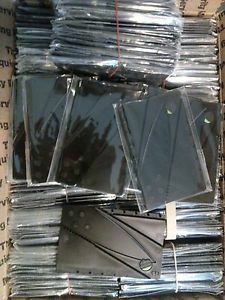 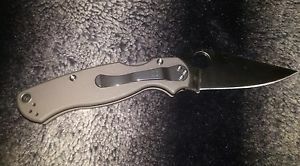 Thinner w/ CPM 3V Steel! 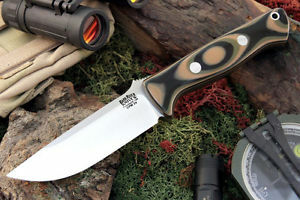 Bark River Bravo 1.5 Fixed Blade Survival Knife w/ CPM 3V Steel & Green Micarta! 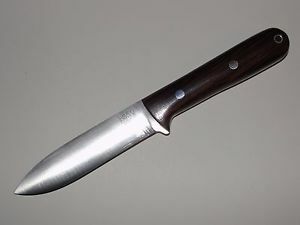 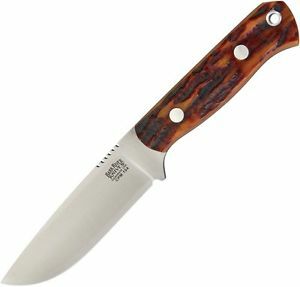 Bark River Bravo Necker II Fixed Blade Knife CPM 154 Steel Blade & Bocote Wood! 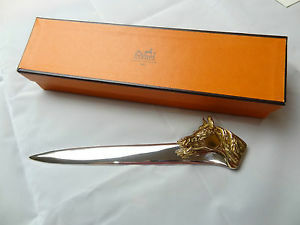 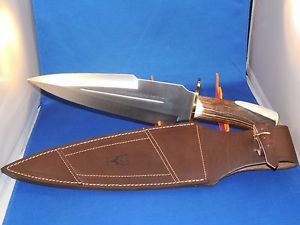 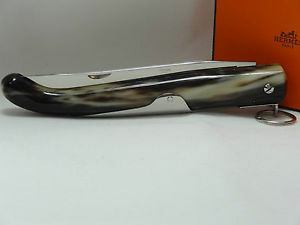 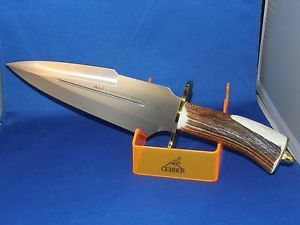 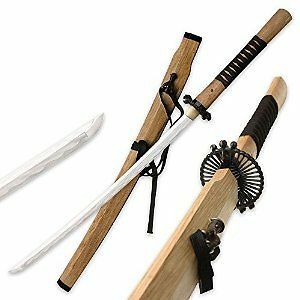 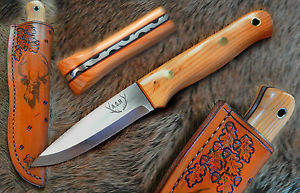 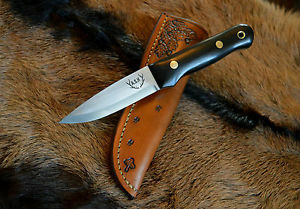 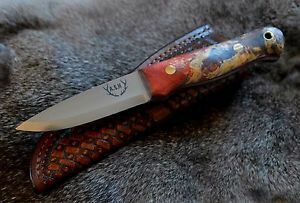 Bark River Bravo Necker II Fixed Blade Knife w/ CPM 154 Steel & Antique Bone! 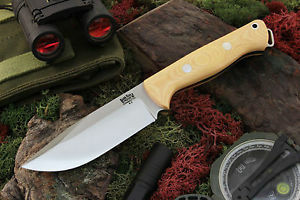 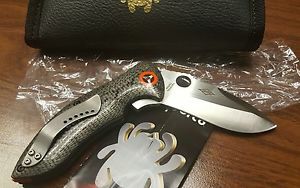 Bark River Bravo Squad Leader Fixed Blade Knife w/ A2 Steel & AI Micarta! 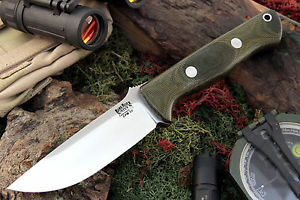 Bark River Bravo Squad Leader Fixed Blade Knife w/ A2 Steel & Green Micarta! 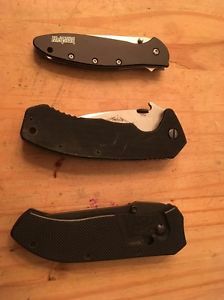 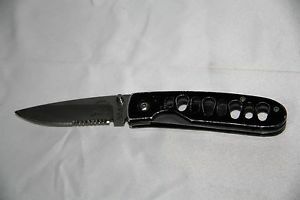 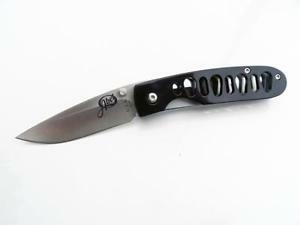 Bark River Bravo Squad Leader Fixed Blade Knife w/ A2 Steel & Mil Spec G-10!